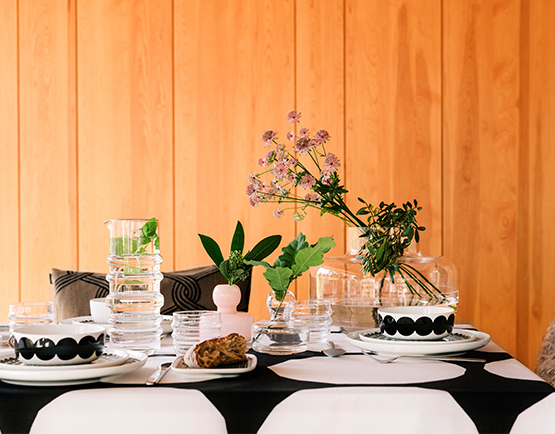 Bolt of Cloth is the place to go in Christchurch for contemporary fabrics, homewares and furnishings. 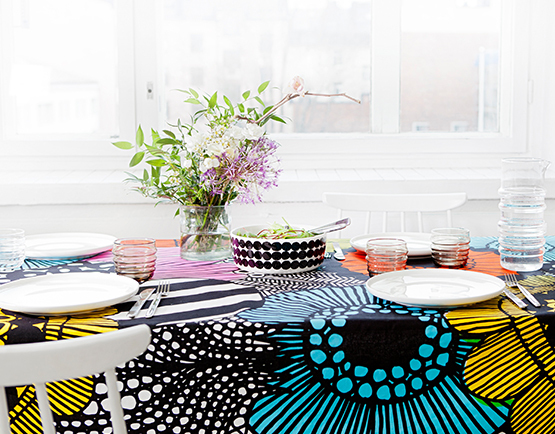 Home to a Marimekko shop packed with bold Finnish design, they also have a unique selection of textiles and homewares from Japan, Sweden, and the USA and support talented local New Zealand and Australian designers. They make it fun and easy to get the look you want for your home – in addition to a huge range of beautiful products you can order custom made cushions, lampshades, curtains, blinds, wall hangings and more from any of their fabrics. They will also come to your home to measure your windows and offer interior design advice. 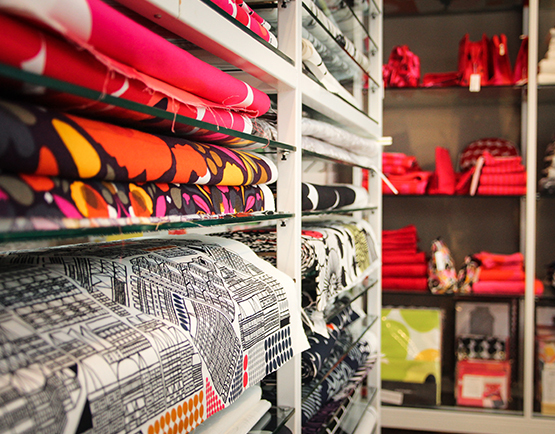 Alternatively you can pop in and grab the fabric you need for your own home, craft or fashion project. Whether looking to redecorate your home, find a gift, start a craft project or just shopping for the fun of it, this colourful store is always an inspiring and friendly place to visit.